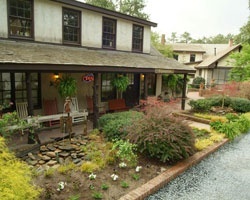 *Travel Resorts of America* is a private RV resort park membership system composed of two gorgeous east coast resorts in North Carolina and Pennsylvania: *The Gettysburg Battlefield Resort* and *The Sycamore Lodge Resort*. Part of a nationwide network with over 1000 private resort campgrounds and beautiful parks, Travel Resorts also offers the best in private camping with spectacular surroundings, spacious RV sites and scheduled activities to satisfy every interest! Whether it is site-seeing, golfing, swimming, hiking, or one of many other activities offered by the resorts, you will find many fun-filled adventures to enhance your vacation! To create wonderful memories and experience beautiful places, become a member of the *Travel Resorts of America! For further information, visit www.travelresorts.com! Motivated seller, Bring all offers! 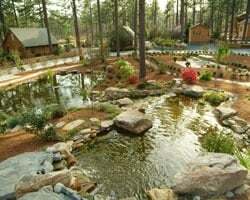 Make family memories at this beautiful campground resort! Wonderful destination full of rich culture and history! Enjoy some history with your camping! Annual floating usage! 14 days in, 7 days out! Inquire for more details! Enjoy the Great Outdoors! Year-round access with 14 days in & 7 days out! Make an offer today! Outstanding campground located Adjacent to Historic Gettysburg Battlefield! Scenic campground in historical area! RTU until 2038! Buyer may receive a title fee credit; inquire for details! Price Reduced, Make an offer! Enjoy some history w/ your camping! Annual floating weeks! Free camping year round at Gettysburg Battlefield Campground! Just reduced! Access to all of the travel resorts of America network! 14 day in, 7 days out! Gold package! Inquire for details! Price just reduced! 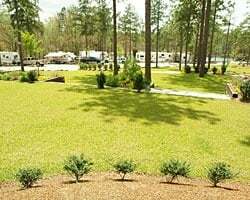 Enjoy the great outdoors at this beautiful campground resort! Unlimited floating weeks with this membership! Inquire for details! Price Just Reduced! Enjoy some history and come to Gettysburg! 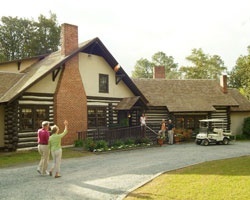 Many historical educational attractions nearby to visit! Inquire for details!